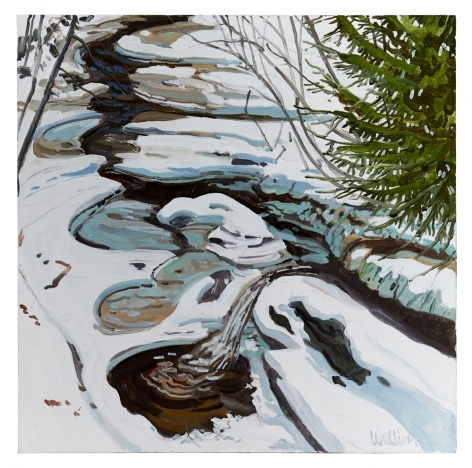 Neil Welliver was born 1929 in Millville, PA. 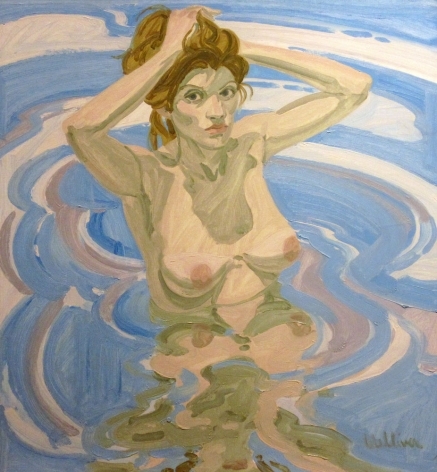 He was influenced by the color theories of Josef Albers and Burgoyne Diller while a student at Yale. 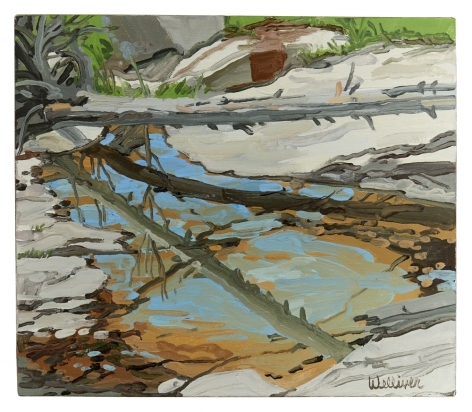 Welliver taught at Yale University, Cooper Union and University of Pennsylvania Graduate School of Fine Art. 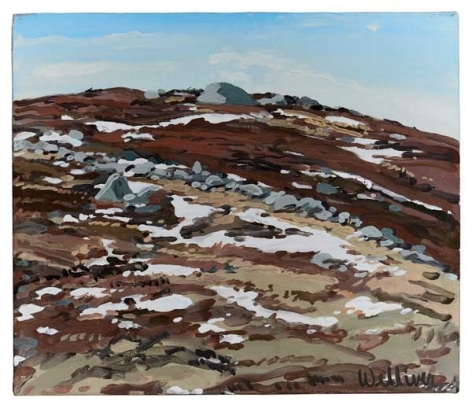 In the 1960s Welliver began painting the wilderness of Maine, It remained his life long interest. 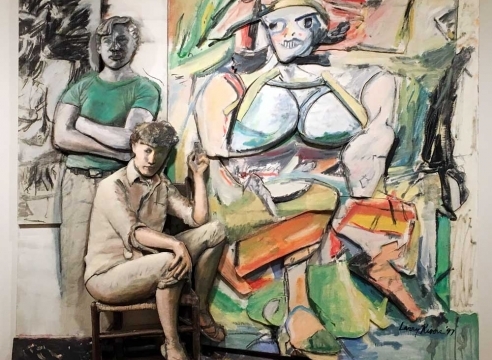 His paintings are in the collections of the Museum of Modern Art, NY the Metropolitan Museum of Art, the Hirshhorn Museum and Sculpture Garden, the Portland Museum of Art, Maine and Colby College Museum of Art, Manchester, NH.